This look was the last one I wore for Coachella weekend one. We had a lot of fun that night at the H&M party where they announced the amazing collaboration with designer Alexander Wang. After that we went to Neon Carnival which personally I think is one the best Coachella parties and one of the most fun too. Este fue el último look que usé para Coachella el primer fin de semana. 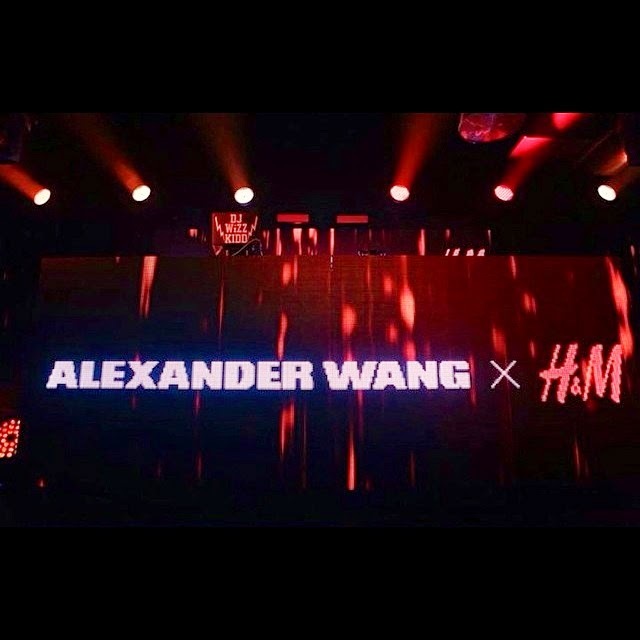 La fiesta de H&M estuvo muy divertida ya que la marca anunció esa misma noche la esperada colaboración con el diseñador Alexander Wang. Mas tarde fui a la fiesta de Neon Carnival la cual personalmente creo que es la mejor y la mas divertida del festival. Llevo un look total de H&M.